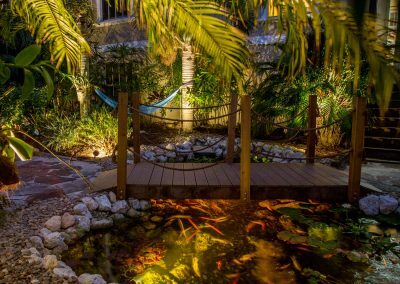 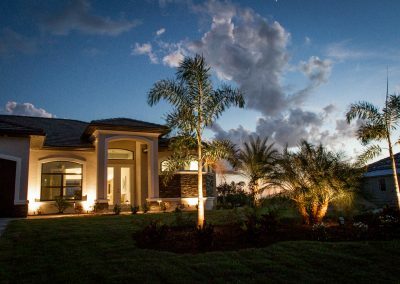 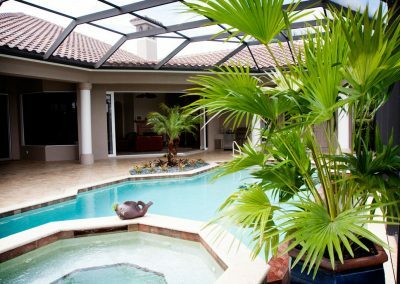 Landscape design, renovation, installation, outdoor lighting and lawn care for the Fort Myers, Cape Coral and surrounding South West Florida area. 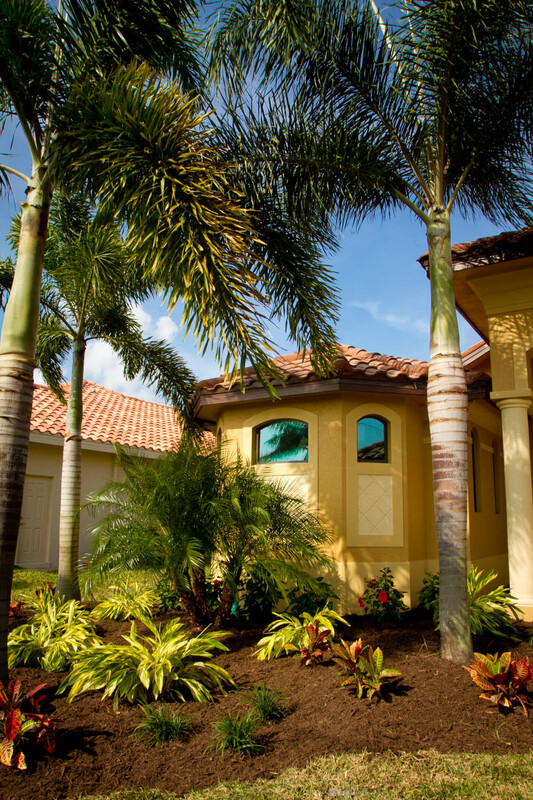 Now licensed and insured to provide services in Naples Florida! 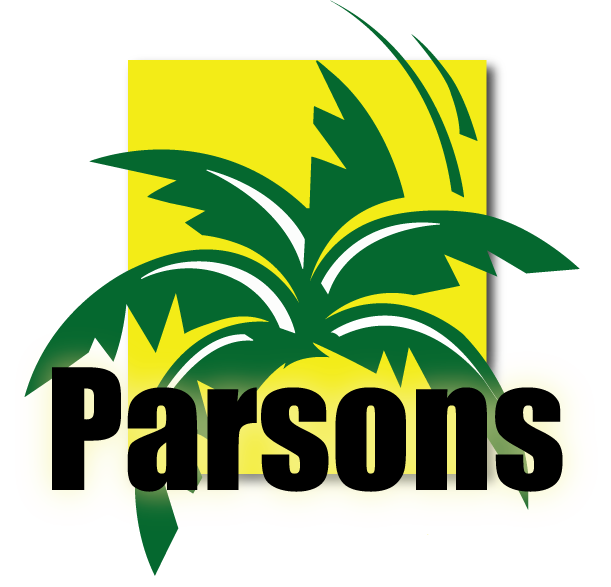 With over 17 years experience, Parsons Landscaping is the company you need to get the job done right and on time. 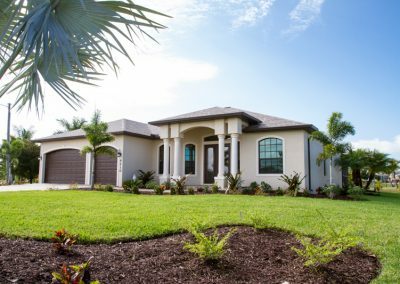 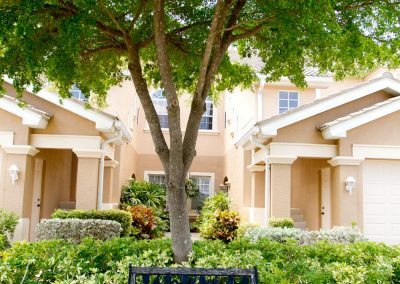 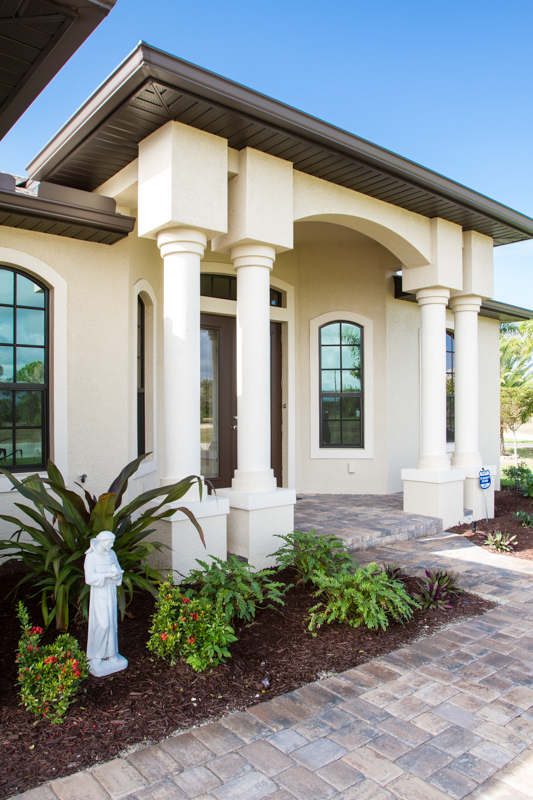 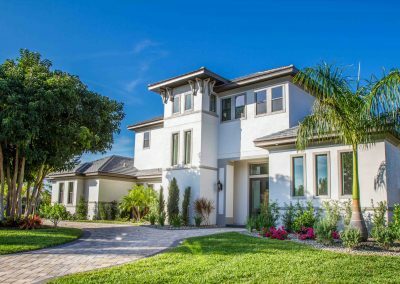 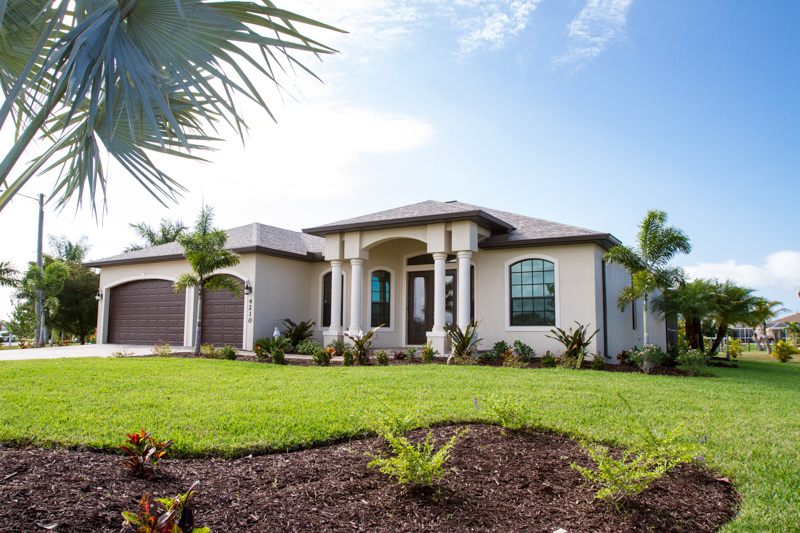 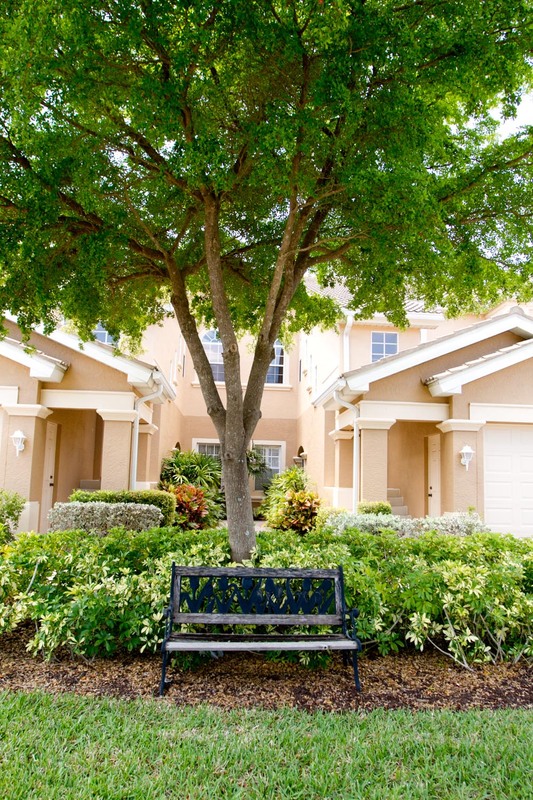 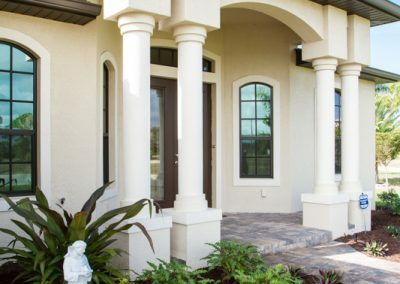 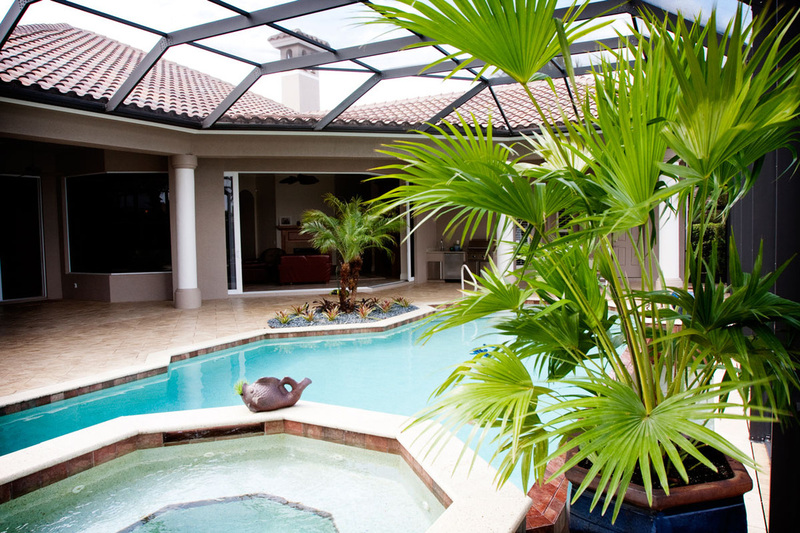 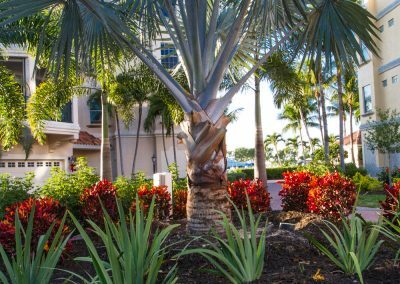 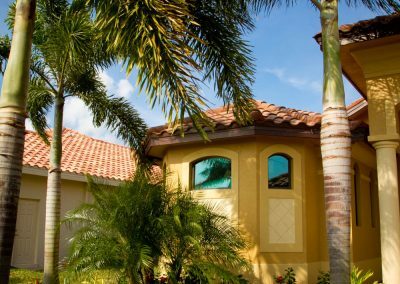 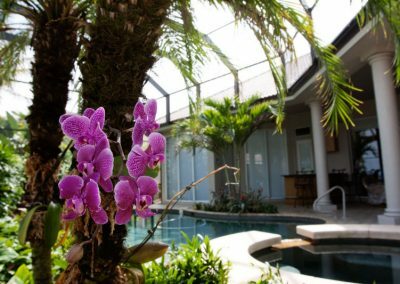 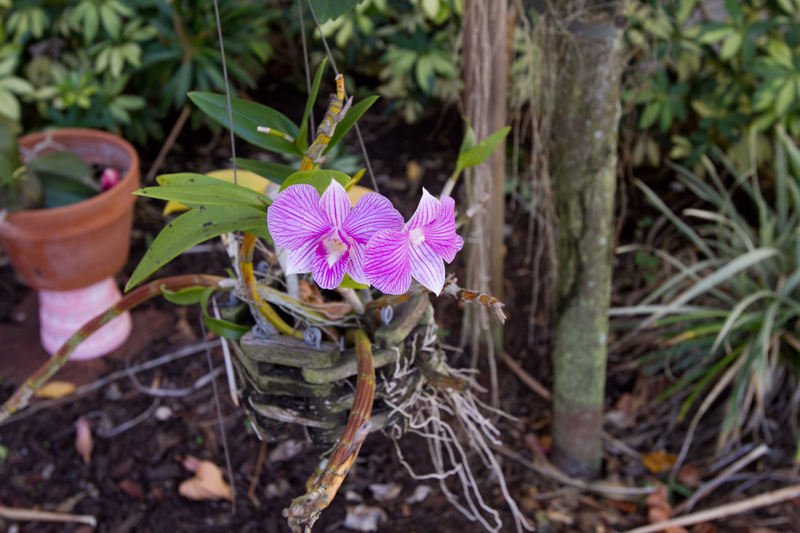 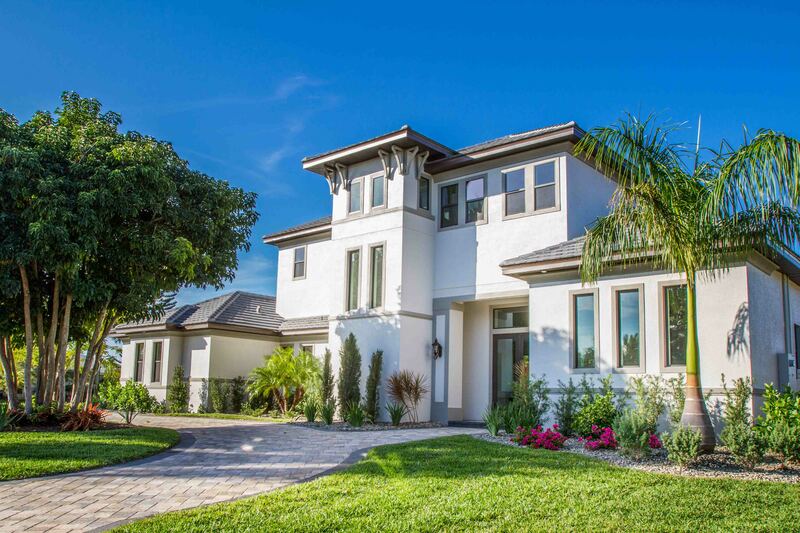 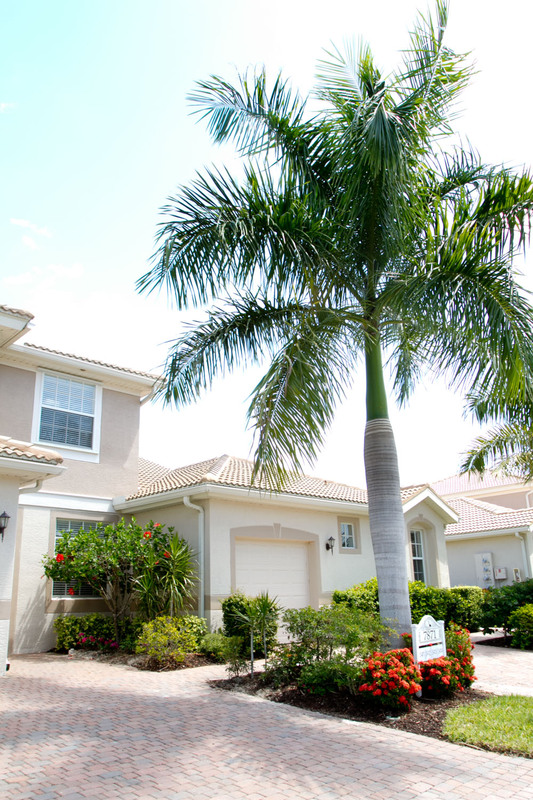 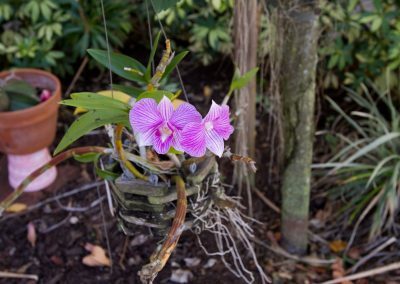 Serving the Naples, Fort Myers, Cape Coral and surrounding Southwest Florida, we handle landscaping, lighting and lawn care, irrigation, pest control, commercial properties and more. 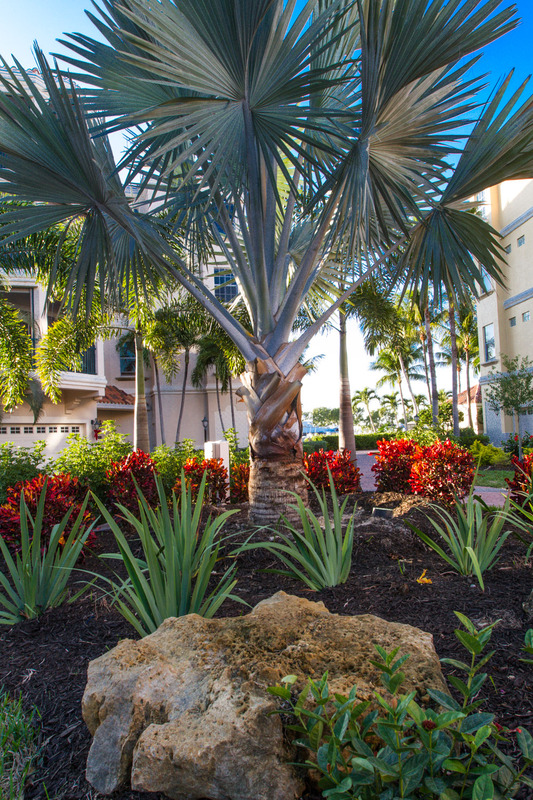 Beyond our dedication to quality landscape and design services, we have won multiple awards with our Landscape Design. 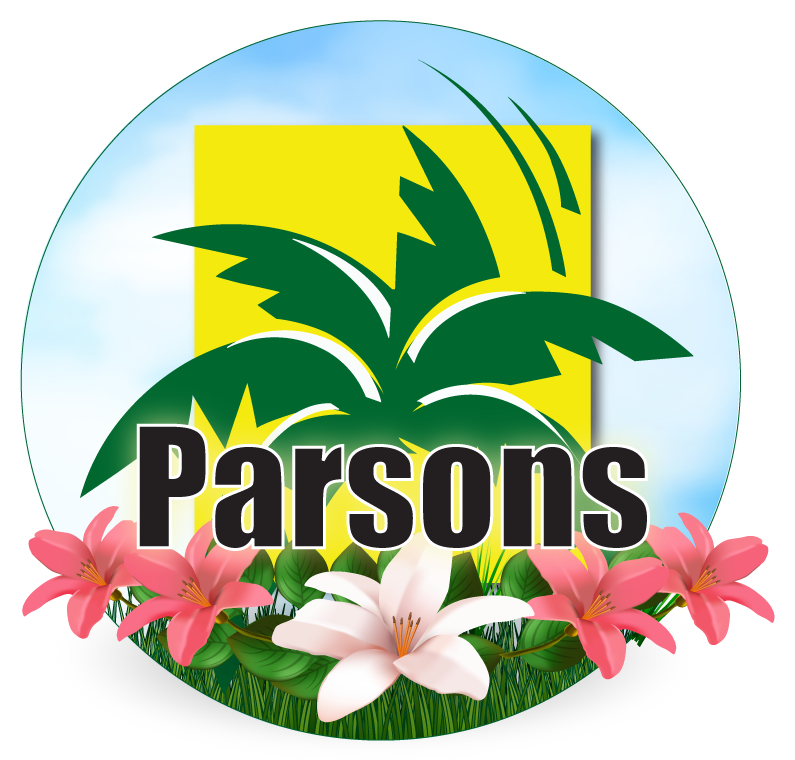 You can trust Parsons Landscaping for all of your lawn and landscaping needs. 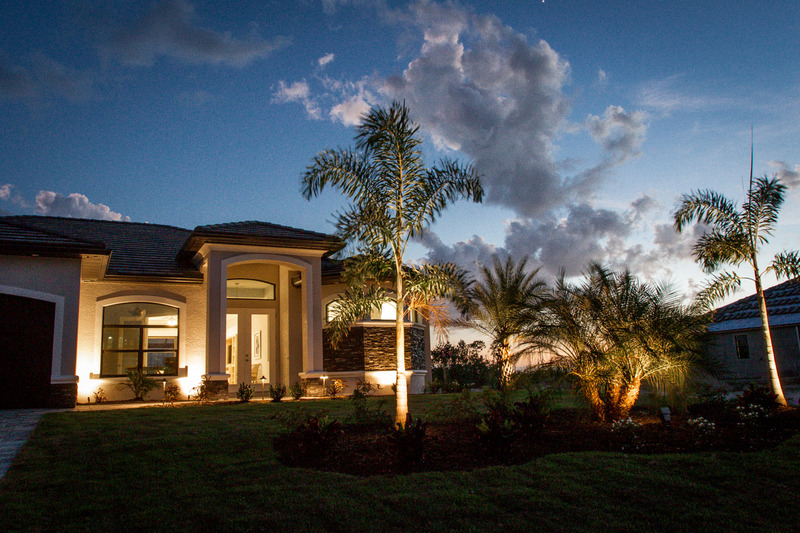 Parsons Landscaping can handle all of your landscaping, lighting and lawn care needs.